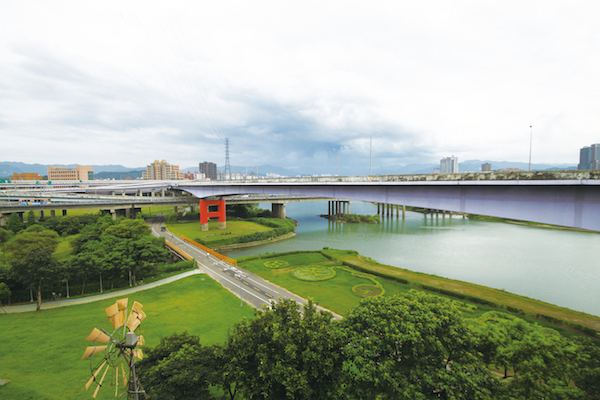 Running along the Jingmei River is another one Taipei’s off-road waterfront running pleasures. The best sections of this mostly paved path are between Jingmei Riverside Park and National Chengchi University. It’s about 6.3 km one-way, with options to do as much as you like. Daonang Park has a range of high-quality sports and exercise facilities. One can run on north side or south side paths, and there are more hotels on the south side. Note: on path access from the south, you’ll need to use stairs that climb over the flood wall every km or so — see the dotted lines on the map. For more, take a jaunt around the university campus.